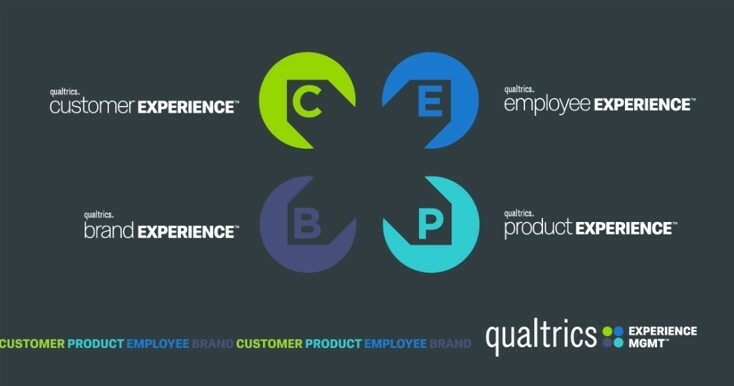 The Customer Management Hub works with the Qualtrics solution, the world's leading experience management platform, to deliver on our customer needs in CX, Employee Experience, Brand Experience and Proposition Development. The Customer Management Hub brings together experts in all areas of CX Consulting to deliver lasting change to organisations. Our team has worked with many of the world’s top brands: building both the foundational measurement architecture and detailed customer understanding required for optimised customer journeys, aligned brand management and engaged customer facing teams.